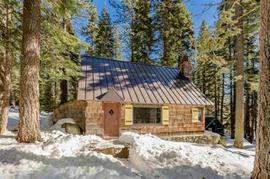 Would you like to hear my opinion about 13331 W Sierra Drive, Truckee, CA 96161, the good, the bad, and the ugly for this property? Shoot me an email, and as Paul Harvey said, "and now you know the rest of the story." I pride myself in being honest and frank and doing right by people. No fluff, honest pros and cons from a down-to-earth guy with over 20 years of experience. 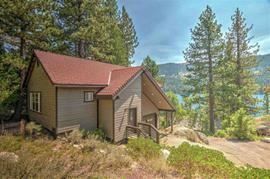 The property at 13331 W Sierra Drive, Truckee, CA 96161 is located within in the city of Truckee and the BILTZ TRACT SO-8DL subdivision. 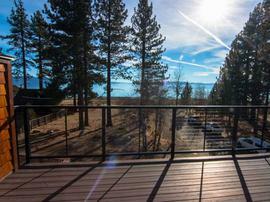 The property was built in 1960 and offers 3 bedrooms 1.5 bathrooms and 1204 square feet. 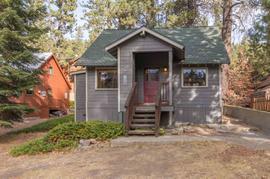 The Single Family at 13331 W Sierra Drive, Truckee, CA 96161 is roughly 8.68 miles from Squaw Valley Ski Resort, 7.5 miles from Northstar Ski Resort, 1.65 miles from Truckee, and 12.21 miles from Tahoe City. 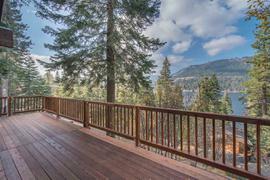 Are you looking for the quintessential Donner Lake cabin? Well look no further! 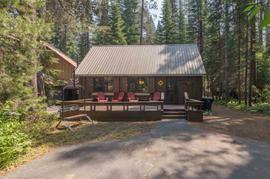 This log cabin at Donner lake is just adorable. 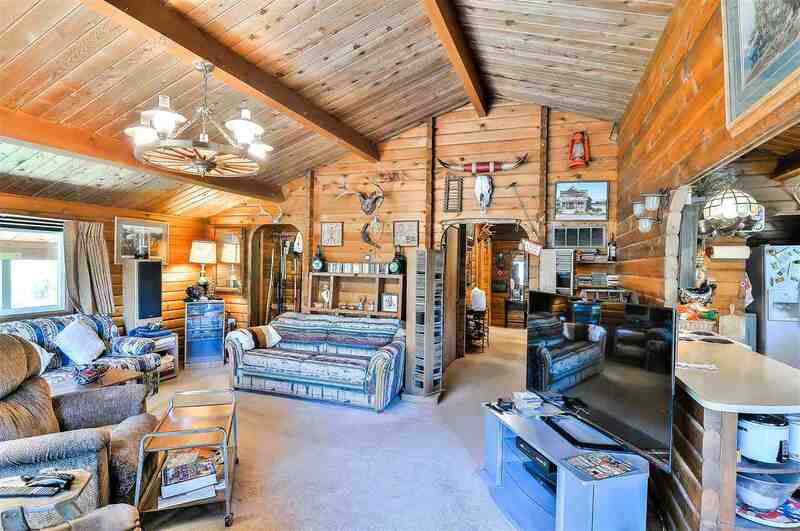 Vaulted ceilings and a very functional layout are just the start. 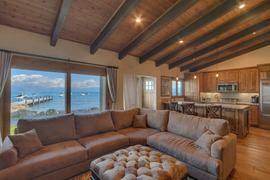 The kitchen and great room flow seamlessly to the sun drenched southern facing rear deck. Single level living just does not get any better. During the beautiful summer months access the lake from one of the many public docks right at the end of the street. 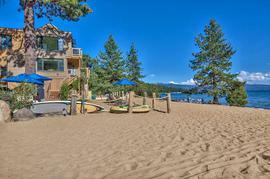 Live The Donner Lake Lifestyle!